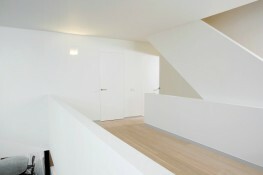 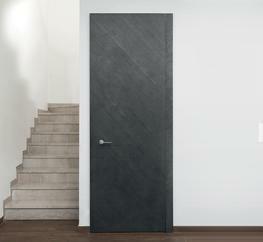 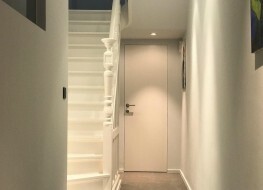 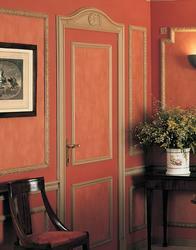 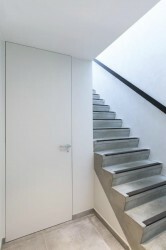 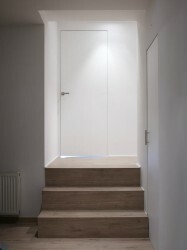 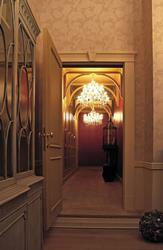 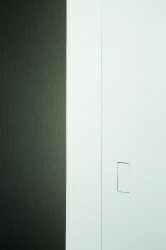 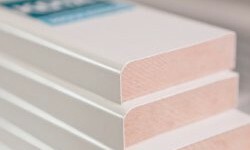 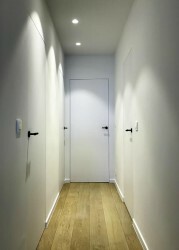 Xinnix creates door systems which allow the integration of every door in every wall, in an “frameless” way. 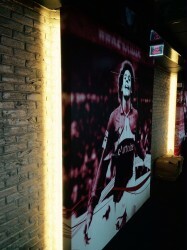 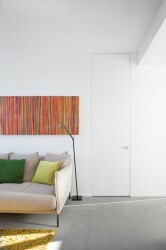 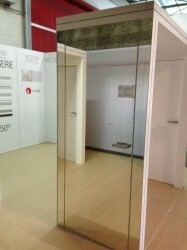 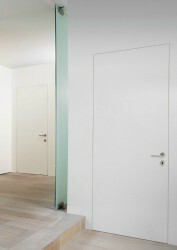 With a frameless door system, the door leaf and the wall melt into each other. 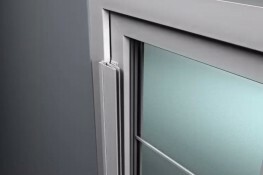 The Xinnix system contists of aluminium frames, premilled and assemblied -ready for installation- with hidden hinges. 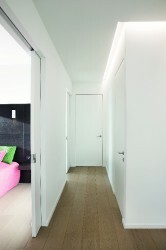 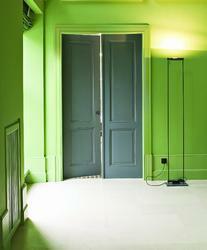 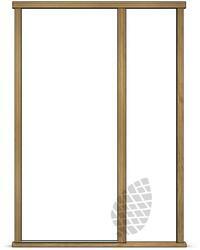 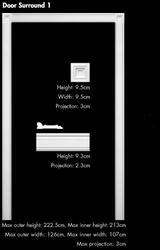 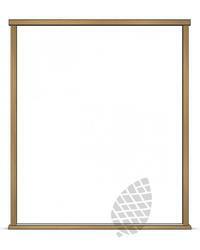 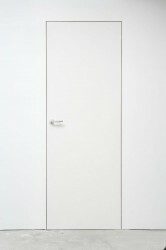 The frames for swing doors are primered in RAL 9016 (white) or RAL 9005 (black). 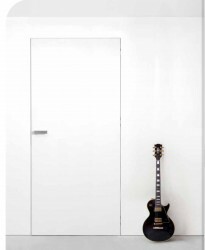 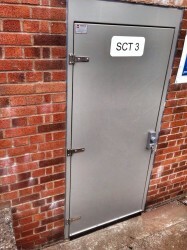 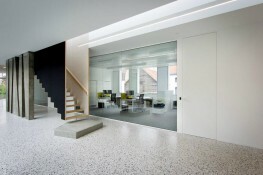 Options include double doors, fire rated and acoustic systems and systems to suit floor to Ceiling doors .